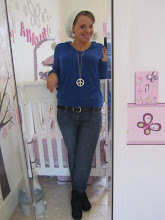 Skinny Jeans Dreams: What Is Shakeology?? 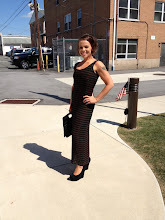 Since starting as a Beachbody coach, I have been asked by many of you "What is Shakeology" so I decided the best way to go about answering that is in a blog! That's what the doctors have to say about it. 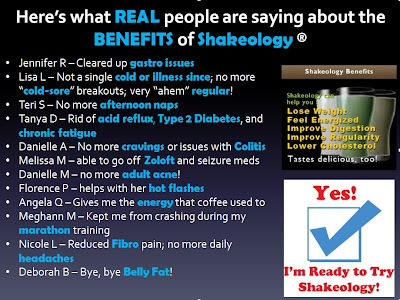 I have been drinking Shakeology for a few weeks now on a daily basis and do you know what I have NOT been drinking??? COFFEE. I haven't needed it... okay well that's a bit of a lie....I've been drinking decaf. (I can't help it...I love a hot beverage.) 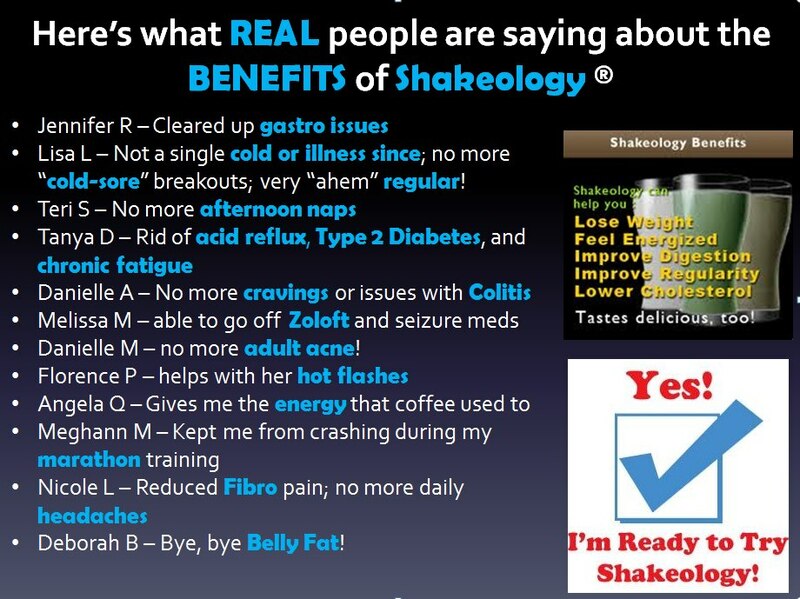 But the point is that I haven't needed the caffeine - I'm getting SO much energy from Shakeology. Also, after two weeks of drinking it, I found myself able to sleep ALL the way through the night, which I haven't done since I was pregnant......unfortunately we decided 2 nights ago to switch from the crib to the toddler bed for the peanut so I've lost the luxury of being able to enjoy a full night's sleep for a while but before that, those straight 8 hours were glorious!! Before Shakeology I had not been a fan of meal replacement shakes, as I like to eat my points/calories but in the months before I decided to become a coach, I was looking for a way to boost my vitamins and minerals and make sure I'm getting everything I need to stay healthy this winter and year 'round - Especially as I am working to tone up and really get in tip top shape. Since I was asking so many questions about Shakeology and asking so many questions about coaching, it only made sense that I did both at the same time and I am definitely happy with both decisions!! The cost of Shakeology on autoship (you get free shipping) is $119.99. Plus tax, say around $126, for one month’s supply (1 serving a day for 30 days). Each shake comes out to about $4.20. The coach price* for Shakeology on autoship is $89.99 or around $96 total. Each serving comes out to $3.20. Subjects in a 90-Day study lost an average of 10lbs when they replaced just one meal per day with Shakeology. The cost of an average lunch at a restaurant or take-out: $6 to $9. 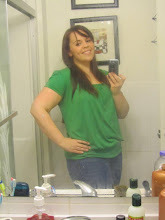 Plus, even Subway sandwiches which are reputably low-cal average 460 to 560 calories. Shakeology has 140 calories, less than 1 gram of fat per serving, annnnnnd it is truly nutrient rich. The cost of an average take out or restaurant dinner: $10 & up to be sure. The cost of a home-cooked lunch or dinner: 6-8 ounces of chicken = $2.00 (and we are talking low-grade chicken), veggies= $1 (frozen veggies are really okay! hurray!) and 1 sweet potato = from .5 to $1.00. Total= about $3.4. I'm just wishing I made the jump sooner! So that's about it...feel free to email me with any questions!! If you would like to check out the website, you can do so by clicking this link . 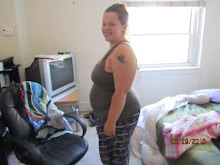 I love Shakeology, it has become my best friend. It has helped me be more energized and get more out of my workouts. You will be a great coach.